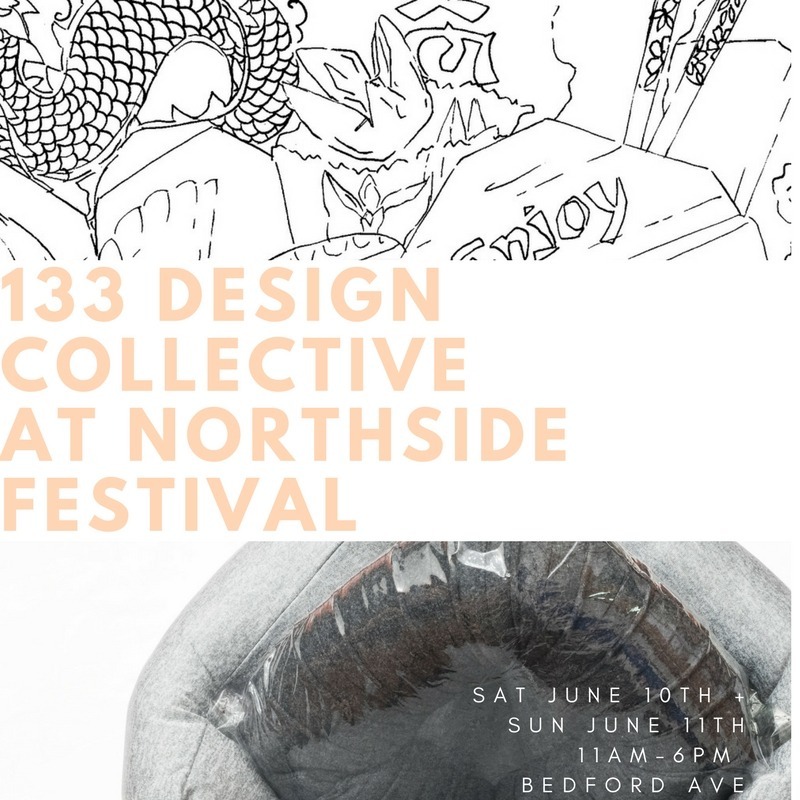 What is 133 Design Collective? 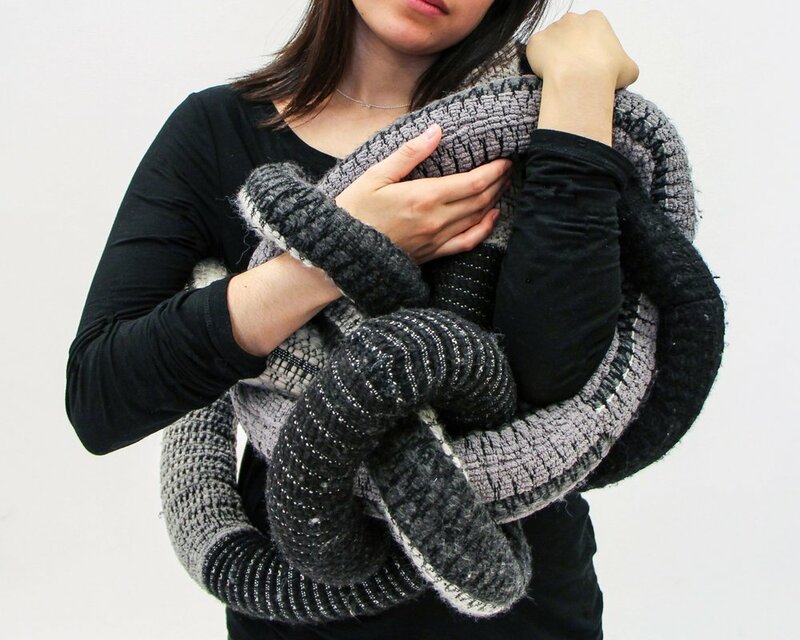 Lark Morgenstern and Madeline Geftic make up 133 Design Collective, an organization that showcases up-and-coming designers, artists, musicians, and creative professionals. Each year, Williamsburg’s main drag Bedford Avenue transforms into a public park (from Metropolitan Avenue to N 12th Street). Temporary wall units, interactive installations, and eye-popping sculptures will be staggered throughout the blocks. 133's exhibition is interactive, featuring pillows and coloring books, is inspired by the idea of self-care. Recognizing that we are living in an uncomfortable political climate (#wemissObama), the installation encourages visitors to take care of themselves and find their own comfort. 133 Design Collective presents Printed Word, a one-night-only group exhibition celebrating artist books! Showcasing the work of 11 dynamic artists, “Printed Word” will feature different explorations of print, poetry, digital design, and zines. Each artist will be making a small edition of books that will be available for purchase. Musical accompaniment throughout the night by Pete Smith.